So Stampin’ Up! 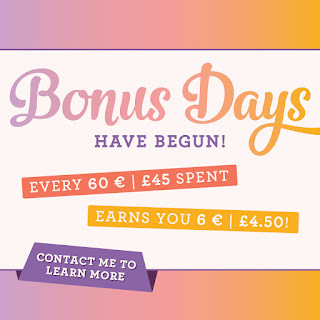 Have brought back the wonderful Bonus Days Promotion. For every £45 you spend in August you get a £4.50 voucher to spend in September! This deal has been a favourite one of mine and I will be doing a special series over the rest of August. 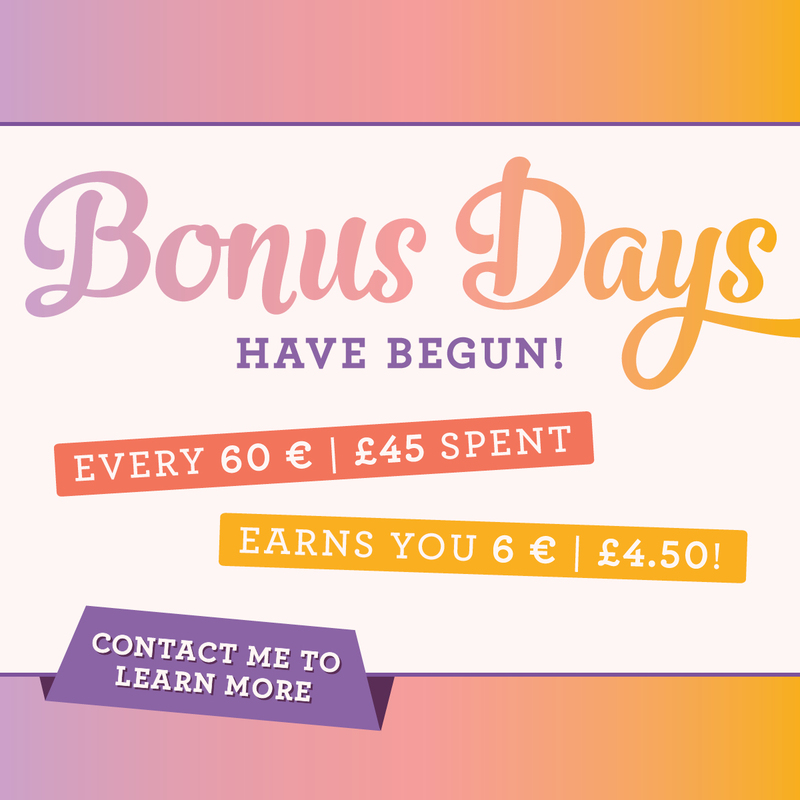 Each week I will be creating a project using £45 of products for you to get some inspiration, buy the goodies and earn yourself a voucher or two! I am trying hard to get back on track with my blog and videos so I just want to thank you all for staying so loyal and waiting for my family and I to get better health. 2018 has been hectic but this new annual catalogue is a turning point and I am super excited for this next chapter with my business.